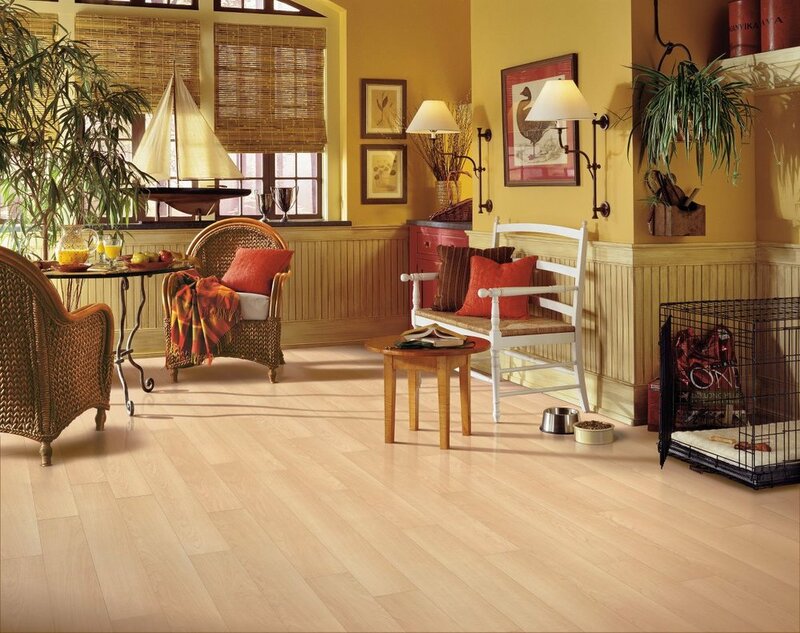 We offer some of the best flooring products you can find in the Sacramento Valley. These are products that are not only proven to be best in class but provide an exceptional level of beauty to any home. Laminate looks and feels like hardwood or stone and it resists scratches, stains, dents and moisture. Laminate flooring makes it all possible on a practical budget. Designed to reflect the latest trends in American home furnishings and cabinetry. Hardwood floors offer beauty, durability, and performance. Crafted with care to ensure that you get a floor you'll love for many years to come. Explore artfully crafted and award-winning visuals with the realism of natural hardwood, stone and ceramic. Dent and wear resistance to keep floors looking beautiful, even in the busiest homes. The rectangle format is new to Adura® Max, and Cascade provides a stunning travertine look with dramatic color variation and realistic detail.